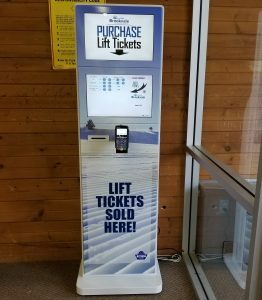 Botrow Technologies continues to grow and now have Lift Ticket Kiosks selling lift tickets in 3 provinces. The hills using Botrow Kiosks are: Crabbe Mountain, Poley Mountain Resorts, Brookvale Provincial Ski Park, and Marble Mountain. ← Saint John Sea Dogs Start Selling Tickets From Kiosk!